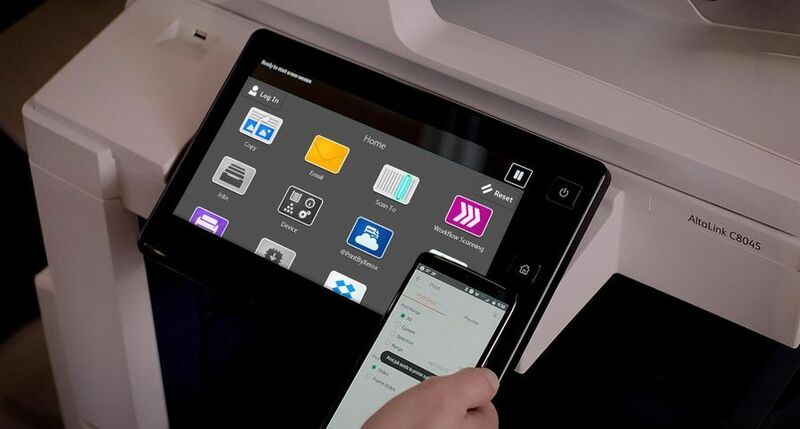 UXBRIDGE CLOC Ltd, the London-based commercial printer, has further boosted its digital capabilities by investing in four Xerox production printers including a Nuvera 288, a DocuColor 242, a DocuColor 8000AP and a Xerox 4112. 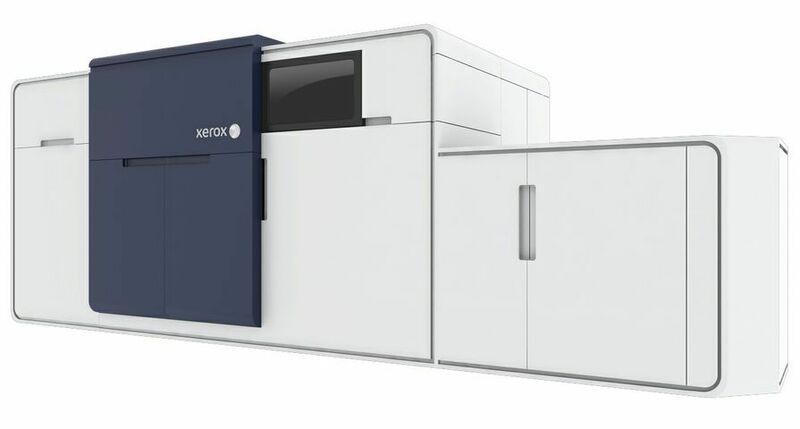 Installed at its operational centres in London and the University of Solent, these Xerox machines will deliver a more efficient and environmentally-responsible automated on-demand print service to its 200 customers including small and large enterprises, companies, universities, colleges, institutes and councils. 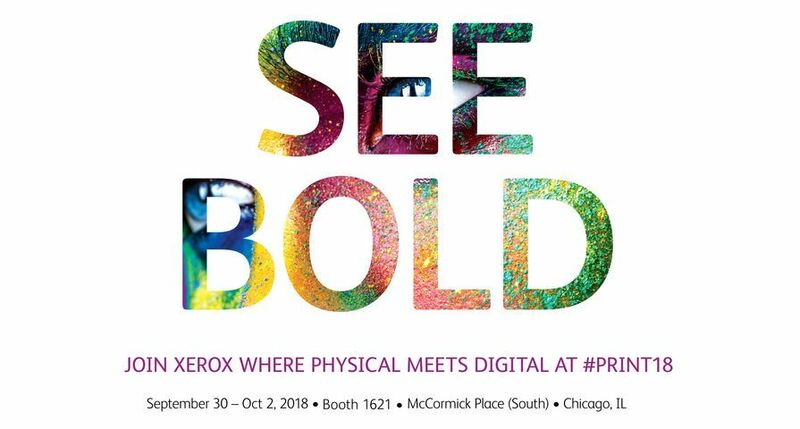 CLOC's newest Xerox machines will produce on-demand educational books, marketing collateral and training manual additions, signifying the business' strength as an on-demand print specialist. As CLOC's business continues to grow 30 per cent year-on-year, it looked to new print technology to ensure faster turnaround times and greater capacity whilst matching the high quality of traditional offset printing and addressing the company's environmental responsibility standards. 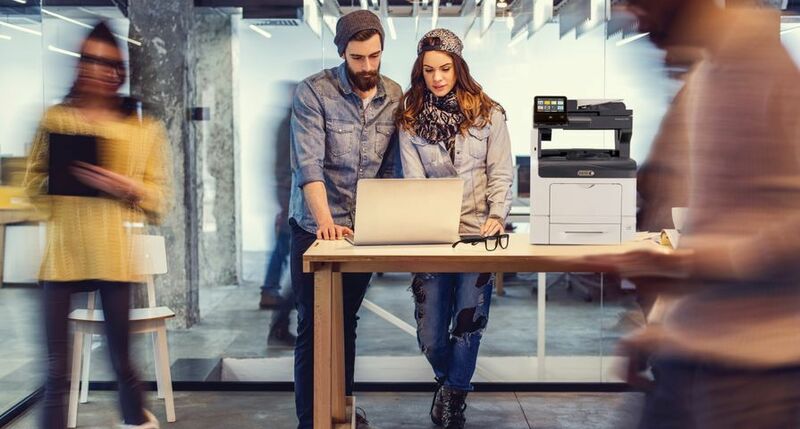 As a long-term partner and digital print expert, Xerox proved to be in an ideal position to meet all the criteria set by CLOC. 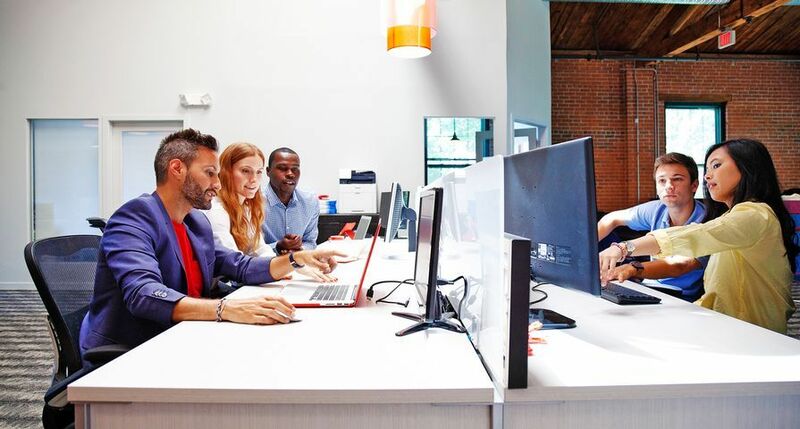 "We have seen exceptional growth recently and felt now was good time to evaluate our digital capabilities. Our criteria for investing in new digital print technology were simple - very fast, high quality machines that were good to the environment. 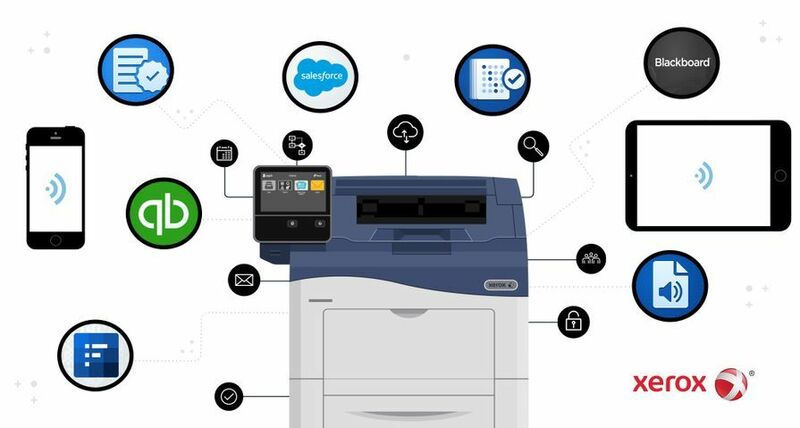 From previous experience, we knew that Xerox had a solid reputation as a leading digital print technology provider and also a strong status as a 'green' business," said Tommay Thomas, managing director at CLOC Ltd. "The Xerox Nuvera 288 is a great example of how Xerox addressed our needs. 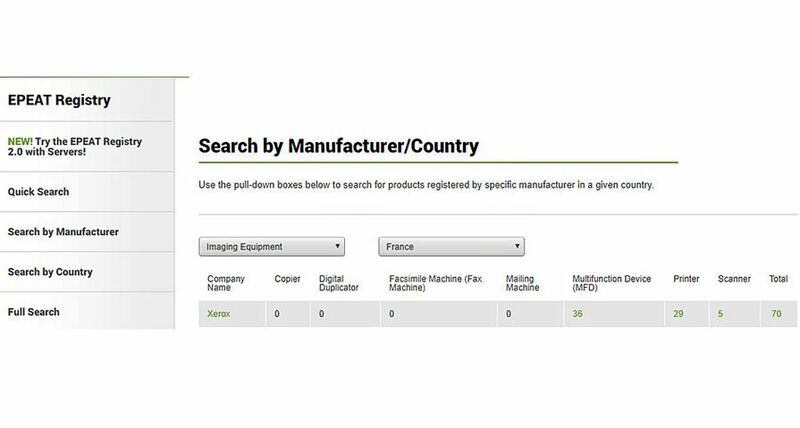 Not only does the machine give us an on-demand capability that means we could deliver the exact quantity requested by the customer but it also uses EA toner, , therefore minimising waste. 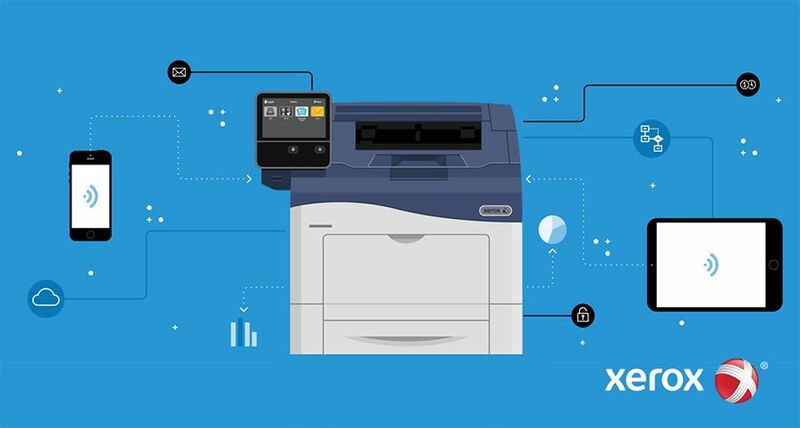 Xerox's chemically grown toner is made up of extremely small particles and therefore requires less energy to manufacture and generates less waste too." "Many print providers, like CLOC, combine lithographic and digital printing methods to play on the strengths of both. 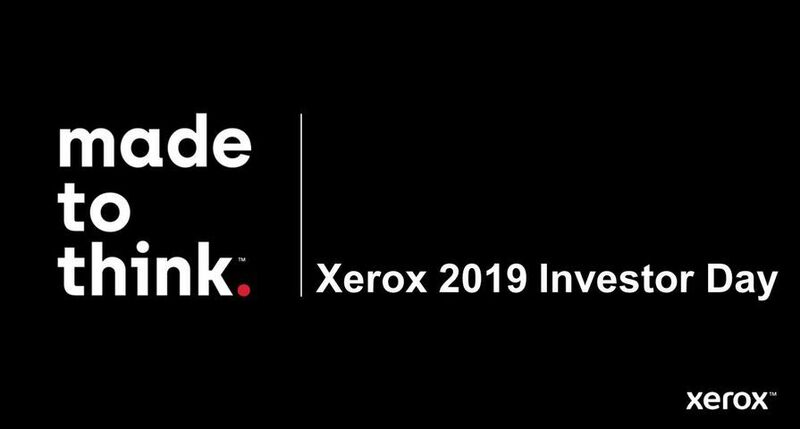 We have been able to work closely with CLOC, looking at their key business objectives and use our expertise and technology to deliver the best solution for their business," said Peter Taylor, director, Production and Graphic Arts, Xerox UK.